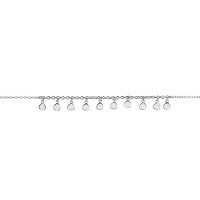 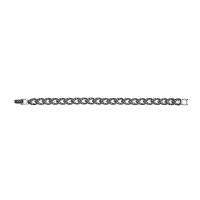 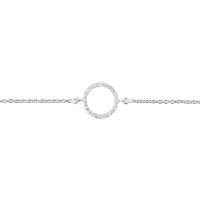 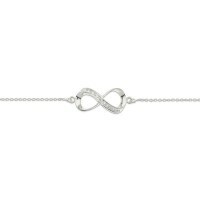 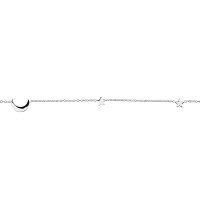 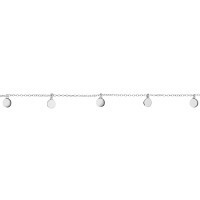 Silver Essentials at DPI Jewellery would not be complete without our wholesale jewellery bracelets; a range that is diverse and always on trend. 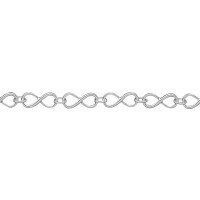 Unsurpassed with quality and variety, our sterling silver bracelets are available with pieces suitable for day-to-day wear as well as feature pieces for special occasions. 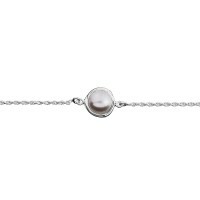 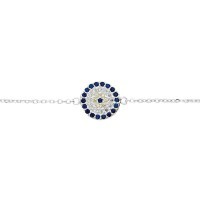 From freshwater pearls to padlock bracelets and including multiple fine sterling silver bracelets there is an individual bracelet for all tastes. 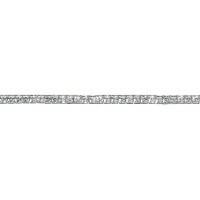 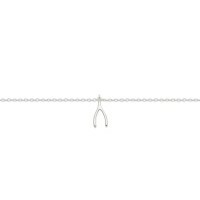 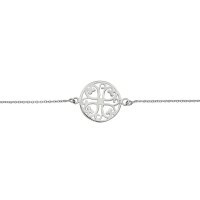 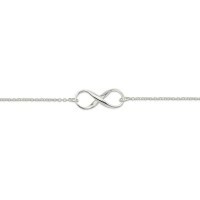 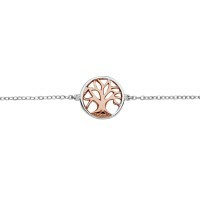 Our 925 sterling silver bracelet range includes arrows, tree of life, infinity and luck symbols such as horse shoe and wishbone. 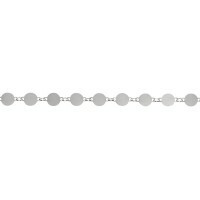 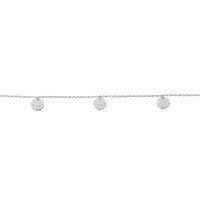 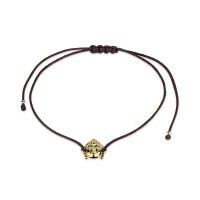 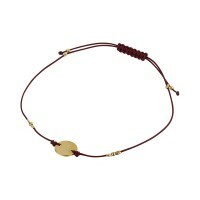 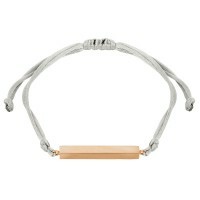 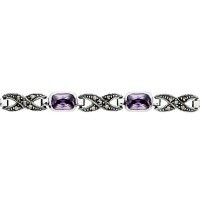 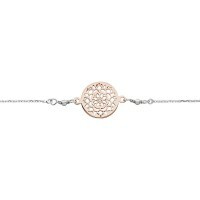 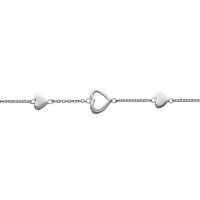 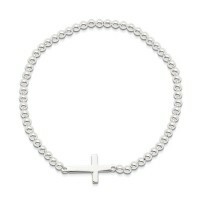 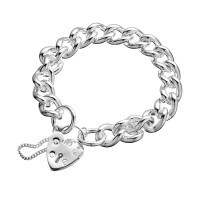 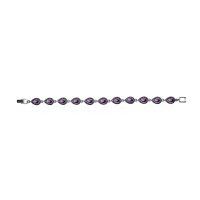 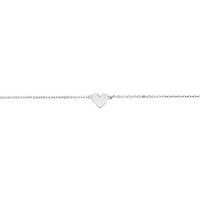 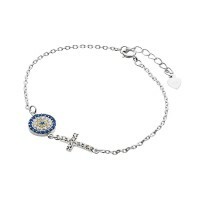 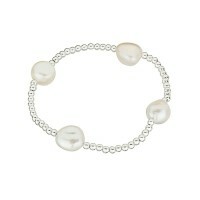 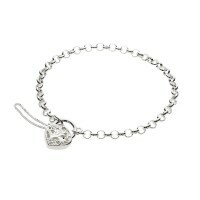 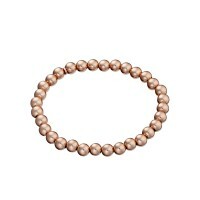 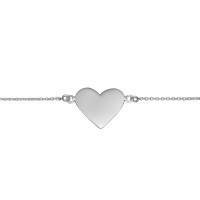 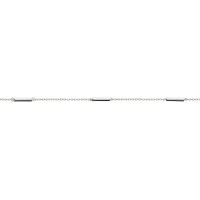 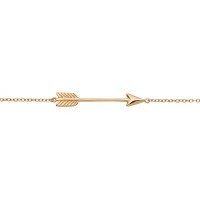 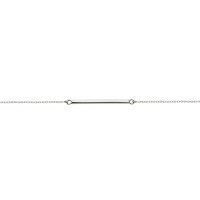 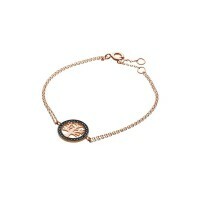 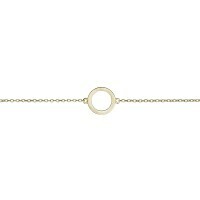 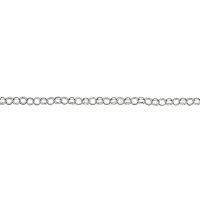 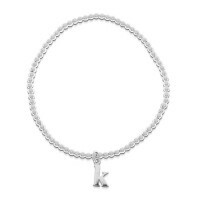 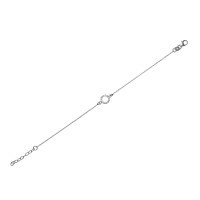 There are elasticised ball bracelets featuring charms and personal initials. 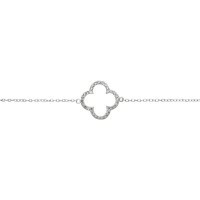 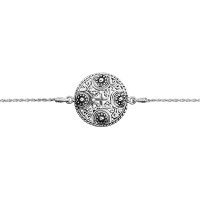 With religious symbols including crosses and sterling silver medals covered, we also offer evil eye, hamsa hands and a Buddha as a personal touch for each sterling silver bracelet. 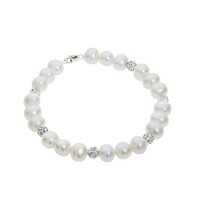 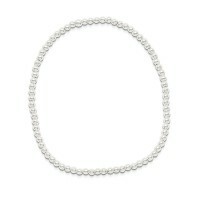 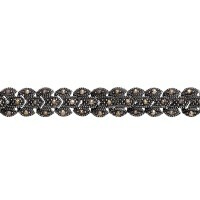 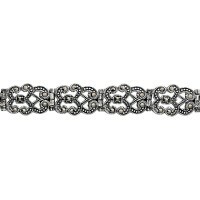 With styles including tribal, marcasite, filigree, cubic zirconia tennis bracelets and freshwater pearl bracelets with cubic zirconia features. 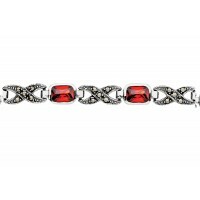 The wholesale jewellery bracelet range at DPI Jewellery covers all fashion bases with an incredible array of designs to suit all requests. 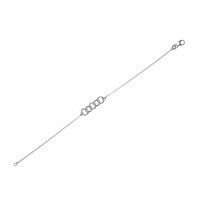 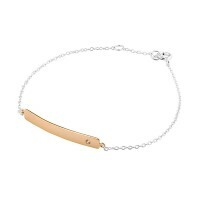 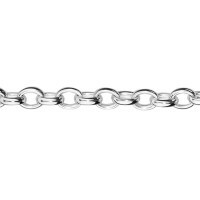 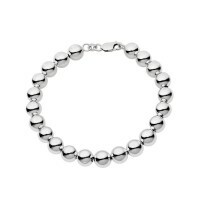 Customers will not be disappointed when trying to select an individual sterling silver bracelet for their personal collection. 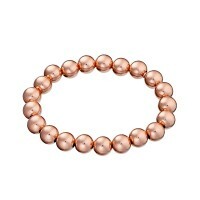 From sterling silver, rose gold plated sterling silver, freshwater pearl, leather with sterling silver accents and coloured stones combined with cubic zirconia’s the silver bracelets available in the Silver Essentials range are definitely a cut above the rest!